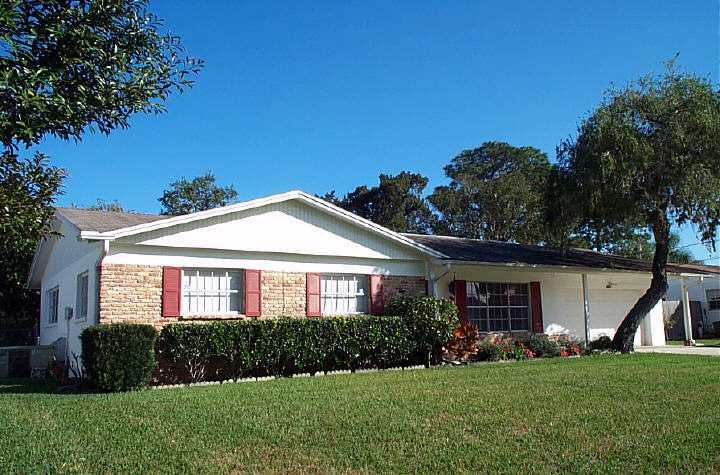 4.Rockledge Families love this pool home in a golf course community. Overnight, or extended stays at Tuckaway Shores Resort on the ocean. Also available to purchase. Email webb@4Brevard.com or call 321-480-5514 for details. Also try our SEARCH PAGE. Warning: Many rental homes are still headed for foreclosure. You can get evicted if the landlord is not paying his mortgage! Verify before giving any deposit. For your peace of mind, I certify my homes are not in financial trouble. The Scammer places an ad advertises a vacant home for rent and uses the Owner’s name shown on the Tax Roll. The Scammer replies to the Victim/Tenant who responded to the ad and the Scammer sends a rental application for the Victim to complete. 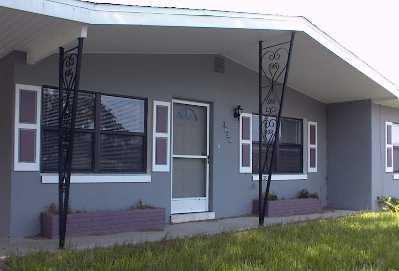 After additional communication via email, the Scammer reviews and “accepts” the Prospective Tenant’s Rental Application and sends instructions on how to wire transfer the rent and security deposit to the Scammer’s account, stating that when the Scammer receives the money, he will send the keys to the property. In a bolder variation a Scammer gets the locks changed and meets the prospective Tenant/Victim at the property and even has the Tenant/Victim sign a lease at the property and then exchanges keys to the property for first, last and security. Sometimes the Tenant/Victim lives in the property for weeks or months before someone gets suspicious. With all the vacant properties out there, I suspect that this will be an ongoing scam. 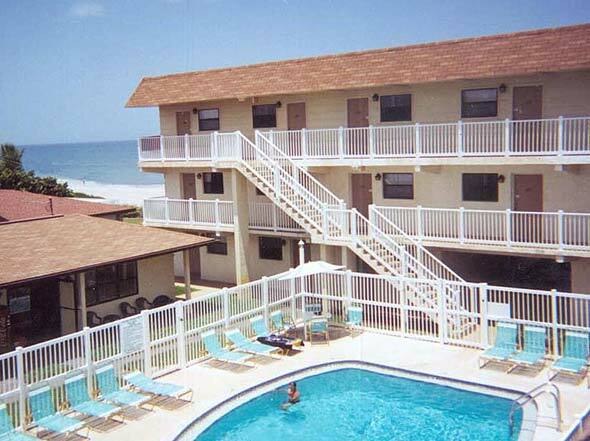 Temporary accommodations - Own a hotel room on the Florida ocean at Tuckaway Shores Resort. Enjoy the seashore whenever you like, OR the hotel leases your suite as an income-producing investment! 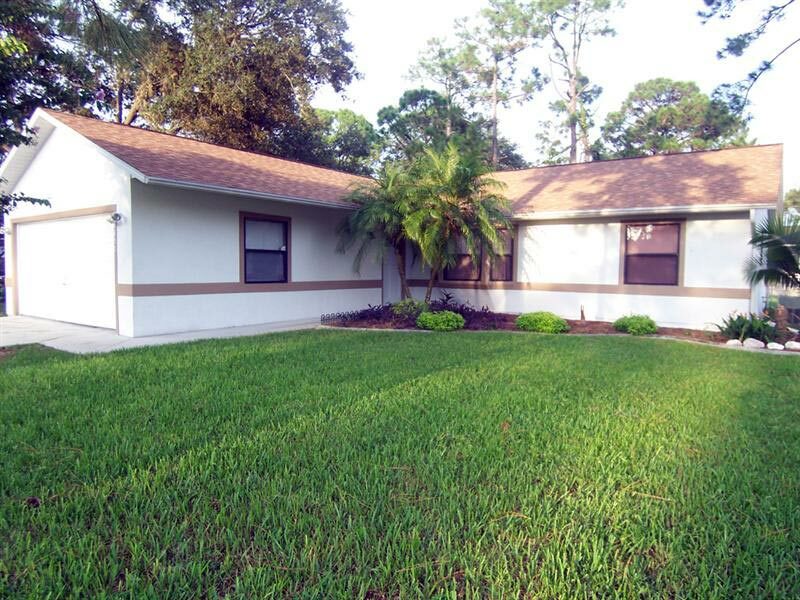 Try an extended stay facility like Suburban Hotels in Melbourne, Royal Mansions, or Wakulla Motel on Cocoa Beach. Only hotel on Merritt Island is Clarion. Mention this website for special rates at any of these hotel/motels. Travelocity helps you get good rates. Click for 4Brevard's HomePage and Relocation help. See my monthly article on Market Trends. Today's extremely low interest rates make buying a home the opportunity of a lifetime! Economic history proves you will not get a second chance to lock in financing this affordable. Once in a lifetime -- do it right now! I'll show you how. $150,000 at 5% is just $805 a month!!! It is a tax write-off. Any financial guru will tell you, it's impossible to beat home ownership in today's market. Veterans & Teachers, for example can qualify for preferred loans. Give us a call to see what one of our trusted team members can do for your special situation. First time buyers qualify for special $8000 tax credit to help you get into that first home. We'll show you how. Incredibly, there are still some zero-down loans. Landlords want responsible tenants, so you still must have fairly good credit to rent. If it's that good, why not buy? Here's how to Improve Your Credit Score and lower your interest rate and insurance premiums. Our lenders are so eager to grant mortgages, make a downpayment instead of a rental deposit! You can make a withdrawal from your Individual Retirement Account (IRA) or SEP to finance a first-time home purchase without incurring the standard 10 percent tax penalty for withdrawals made before age 59 1/2. (SEP stands for Simplified Employee Pension; it is a type of IRA for the self-employed.) The money can be used to buy, build or rebuild a first home for yourself, your parents, grandparents, spouse, child or grandchild. And these penalty-free withdrawals are allowed from the homebuyer's IRA, or a parent's or grandparent's IRA. Even military, that may move every two years, can buy a home. If you buy, part of your housing allowance comes back to you as equity when you sell. As prices rise, it's like a bonus every time you move. We'll show you neighborhoods where homes sell more quickly, so you're not locked in. If you are moving to Brevard and have to sell your home first, we can help you sell your present home anywhere in the country. To get started here, just say "Yes" and we'll have a mortgage expert contact you to get qualified for a mortgage, even if you're still selling your current home. In fact, if you're in another state and not yet listed with a Realtor we can coordinate the two transactions. Let us refer you to a partner that actively works the Internet and will sell your home fast. Landlords anticipate expenses to renovate for their next tenant. More cleanup and repairs means higher rent. If you own, you don't pay that premium price. By the time the media proclaims a recovery, the best deals will be gone. 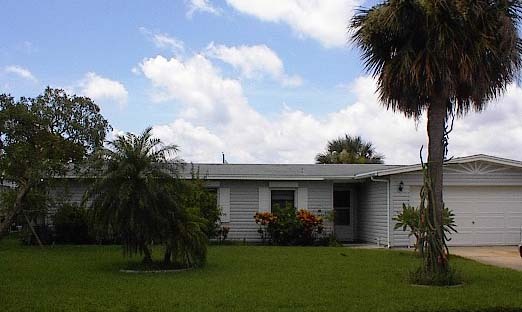 The SpaceCoast is a fertile rental area. Even though it's more profitable to own, many residents, tourists, snowbirds, transient payload specialists, and military still prefer to rent, at least for awhile. Business relocations keep us looking for flexible rentals till clients get settled in the new job. Flexibility commands premium prices. However, the combination of competition for occupancy and rising purchase prices has shifted our investment market to investors who seek to bury current income, converting it to postponable capital gains at resale. We are property managers and owners. I own several Brevard rental properties. You can confidently deal with a Realtor who understands techniques and objectives from a fellow landlord/investor point of view. Most rentals are in the range of $800 to $1,800 per month, some go higher, and seasonal rentals are significantly higher. Waterfront and beach-access rent first. We're always looking for rental units for our clients. Get on our investors list and we'll find one or two units, or even an entire apartment building for you. FNMA (Fanny Mae) has once again returned the limit to 10 properties investors can own and finance. Coldwell Banker's certified property managers handle hundreds of units, and manage condo and homeowner associations too. We can relieve you of all the headaches of owning rental property. We take the clogged drain calls at 3 a.m. and maintain relationships with the best tradesmen in the area to ensure repairs get done properly and at a reasonable cost. You get a statement, and a check. We handle it all. My first rule for landlords is "We do a credit check on prospective tenants". My second is "If they can't afford a hefty deposit, we can't afford them." We minimize your risk and maximize occupancy and profitability. Leave it to Coldwell Banker's team and make your money work for you. Sure beats the stock market! Winter Residents (affectionately known as snowbirds) Don't lock up your winter home or condo during the months you're not here, turn it into an income producing, tax-deduction-generating asset. Make that trip to "inspect your property" a tax write-off. Let our property managers handle the details for you. Click for 4Brevard's Free Info or speak with Richard Webb 321-480-5514cel.